We analyzed 63 places in South Carolina to determine where the 1% live. Editor’s Note: Data has been updated for 2019. This is our fifth time ranking the richest cities in South Carolina. Mount Pleasant, James Island, Bluffton: These cities aren’t just some of the best places to live in South Carolina. 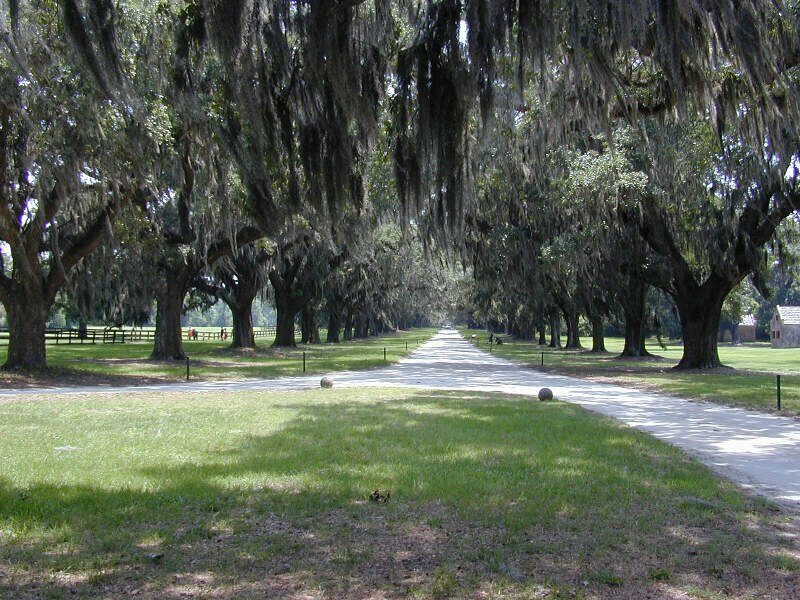 They are also home to some of the richest people in the Palmetto State. Mount Pleasant in particular houses the richest residents in the state thanks, in part, to a median household income of $90,454 and a ridiculously low poverty rate of 5.4%. If you’re thinking of moving to one of these towns, you’ll probably need to start saving. The richest places in South Carolina share common characteristics such as having a genius level populous, sky high home prices, and a Pleasantville level of married couples. How did we come up with these mega wealthy cities? We analyzed Census data from the 2013-2017 American Community Survey for the 63 places in South Carolina with more than 5,000 people. 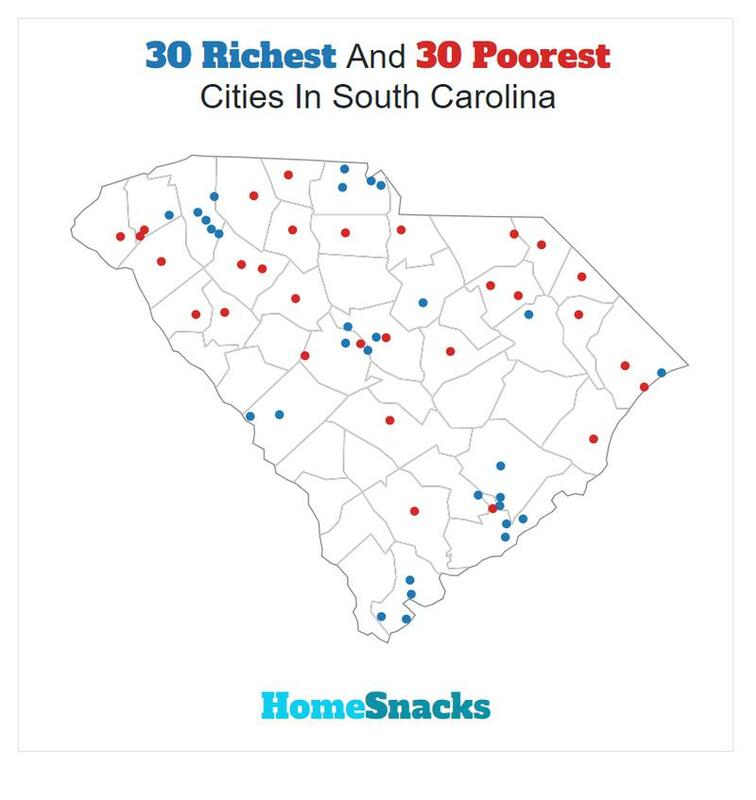 For more on how we calculated the top ten, read on or skip to the end for the full list of the richest cities in South Carolina. After we collected the data for all 63 places with more than 5,000 people in South Carolina, we ranked each place from 1 to 63 for each of the criteria, with 1 being the richest. 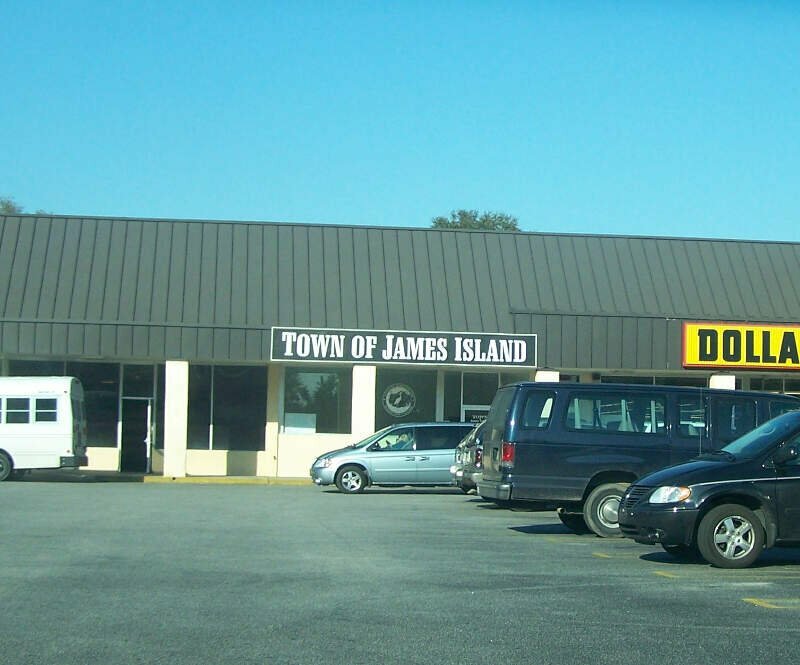 We then averaged all the rankings for a place into a “Rich Score” with the place having the lowest overall Rich Score, Mount Pleasant, crowned the “Richest City In South Carolina For 2019”. You can learn more about the top ten below or skip to the end to see the rankings for all 63 places. Mount Pleasant is a large suburban town in Charleston County, South Carolina, United States. 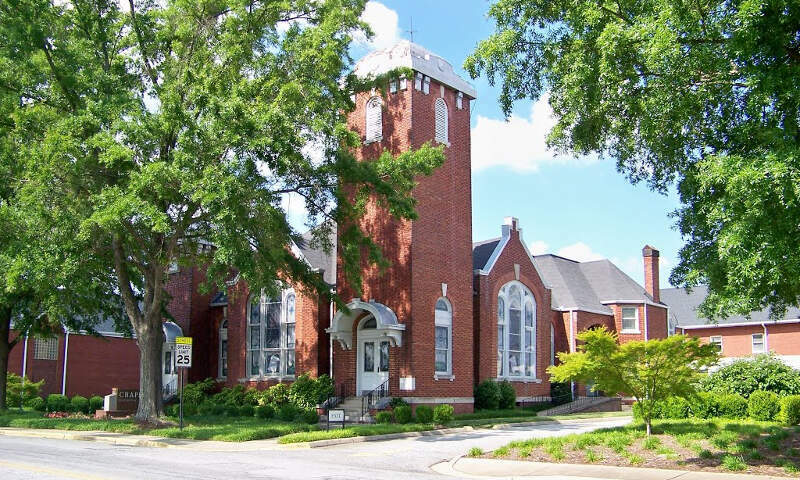 It is the fourth largest municipality and largest town in South Carolina, and for several years was one of the state’s fastest-growing areas, doubling in population between 1990 and 2000. The population was 67,843 at the 2010 census, and the estimated population in 2014 was 77,796. Mount Pleasant is the third largest city in the Charleston  North Charleston  Summerville metropolitan area, behind Charleston and North Charleston. 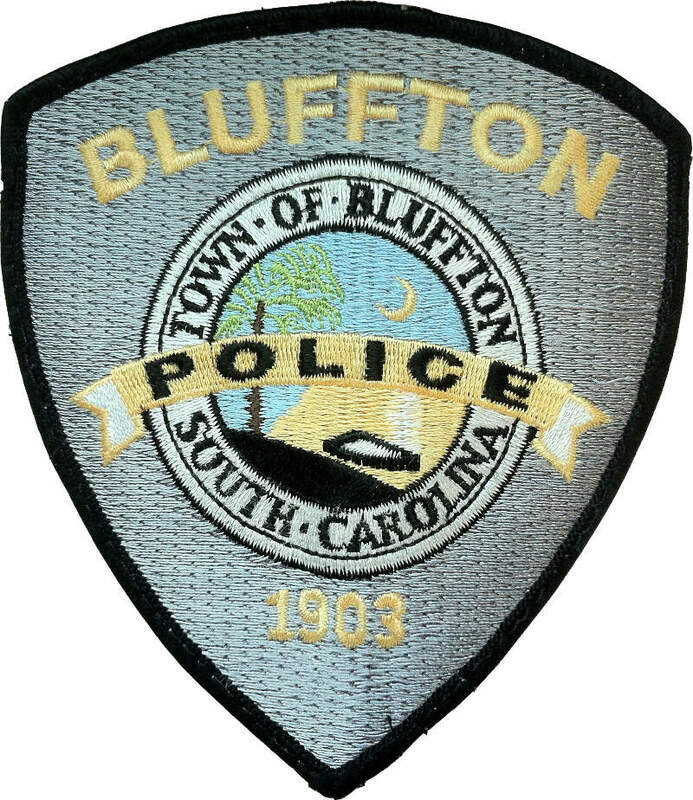 Bluffton is a wonderful place to live or just visit. The people are friendly and helpful. Everyone is warm and welcoming. There is so much to do and see here. There is an artist’s colony in Old Town with dozens of small galleries. The food is southern, but so diverse, and includes everything from BBQ to French pastries. It’s just a 20 minute drive south to beautiful Savannah GA or head east to spend the day at the beaches on gorgeous Hilton Head Island. Old Town Bluffton, for the art exhibits and the history of the area. Fort Mill, also known as Fort Mill Township, is a town in York County in the U.S. state of South Carolina. 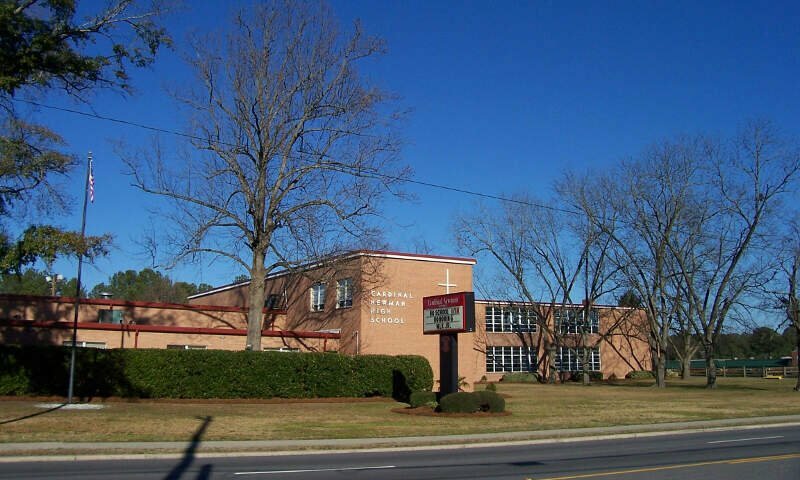 It is a suburb of the city of Charlotte, North Carolina and is located north of Rock Hill. As of 2015, approximately 13,662 people live inside the town’s corporate limits with a total of 36,119 people residing within the entire township. 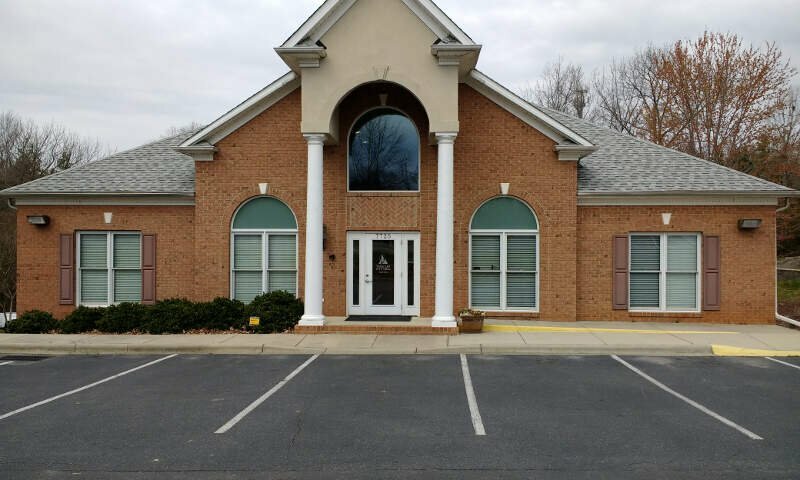 Some businesses and residents in the Indian Land community of neighboring Lancaster County often use Fort Mill as their city address as it is the nearest incorporated area, but the official town boundary is located only in York County. Hilton Head Island, sometimes referred to as simply Hilton Head, is a Lowcountry resort town and barrier island in Beaufort County, South Carolina, United States. It is 20 miles (32 km) northeast of Savannah, Georgia, and 95 miles (153 km) southwest of Charleston. The island is named after Captain William Hilton, who in 1663 identified a headland near the entrance to Port Royal Sound, which he named “Hilton’s Head” after himself. The island features 12 miles (19 km) of beachfront on the Atlantic Ocean and is a popular vacation destination. In 2004, an estimated 2.25 million visitors pumped more than $1.5 billion into the local economy. The year-round population was 37,099 at the 2010 census, although during the peak of summer vacation season the population can swell to 150,000. Over the past decade, the island’s population growth rate was 32%. 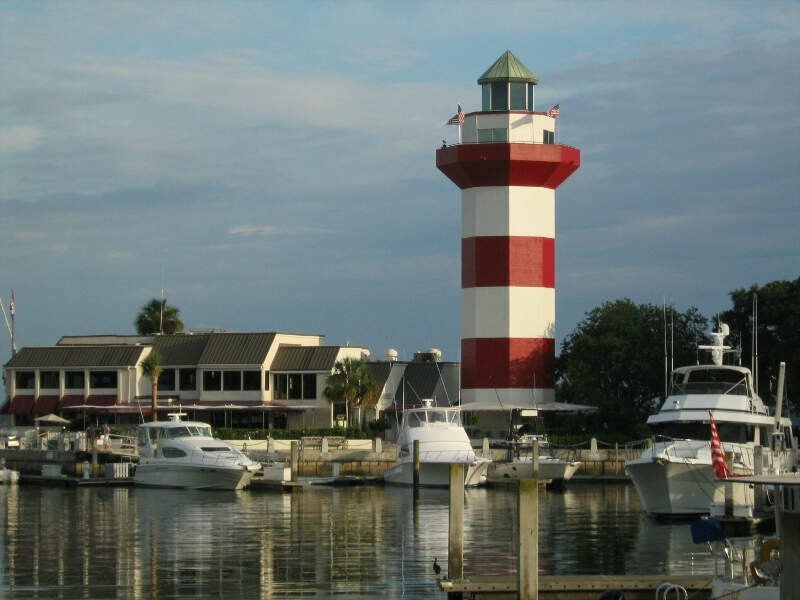 Hilton Head Island is a primary city within the Hilton Head Island-Bluffton-Beaufort metropolitan area, which had an estimated population of 207,413 in 2015. Simpsonville is a city in Greenville County, South Carolina, United States. 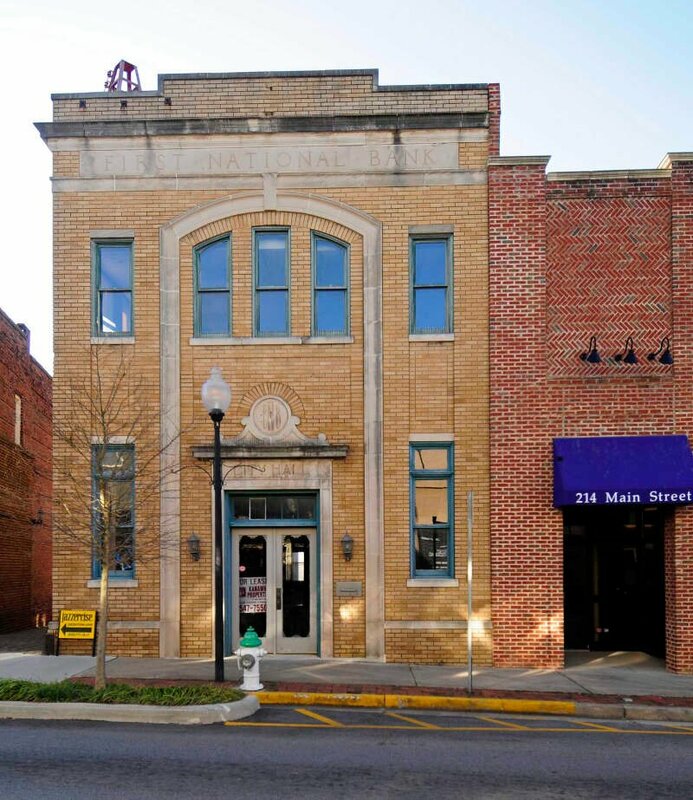 It is part of the GreenvilleMauldinEasley Metropolitan Statistical Area. The population was 18,238 at the 2010 census, up from 14,352 in 2000. The population had risen to an estimated 20,736 as of 2015. Simpsonville is part of the “Golden Strip”, along with Mauldin and Fountain Inn, an area which is noted for having low unemployment due to a diversity of industries including Para-Chem, Kemet, Sealed Air and Milliken. 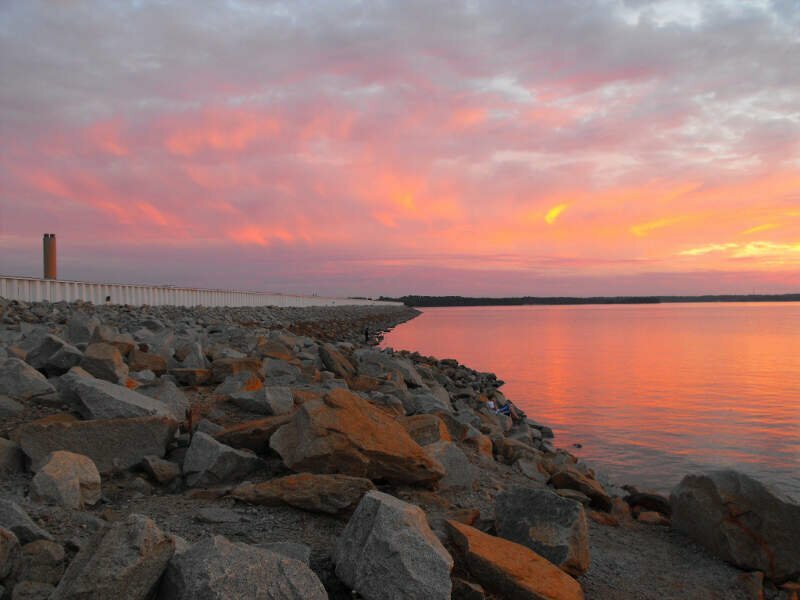 Like we said earlier, when we set out to identify the richest places in South Carolina, we weren’t sure what we’d encounter, but it ended up being some of the best places to live in South Carolina.